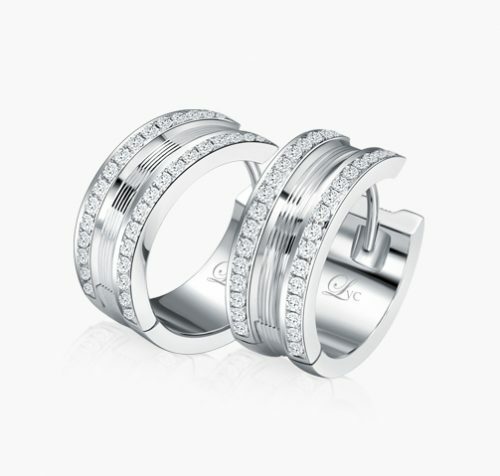 LVC Purete | LTW088A & LDW265B – Love & Co. This bold and distinctive fusion of artfully-textured platinum and the gloss of rose gold manages to create a dramatic sense of gravitas. Charmingly enhanced with a single set diamond, this band is set to create a strong statement.